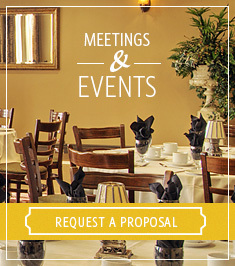 Whether you are planning a conference, an intimate meeting, or a large family gathering, the meeting and conference rooms at The Parlour Inn is an ideal choice. Whether you need the space for a few hours or a few days, we can provide accommodations and catering when and where you need it. 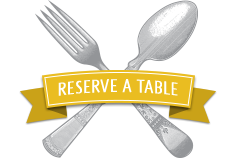 Our friendly and knowledgeable staff will help you customize any event with a variety of themes and versatile room options. Our attention to detail will ensure an event to remember.